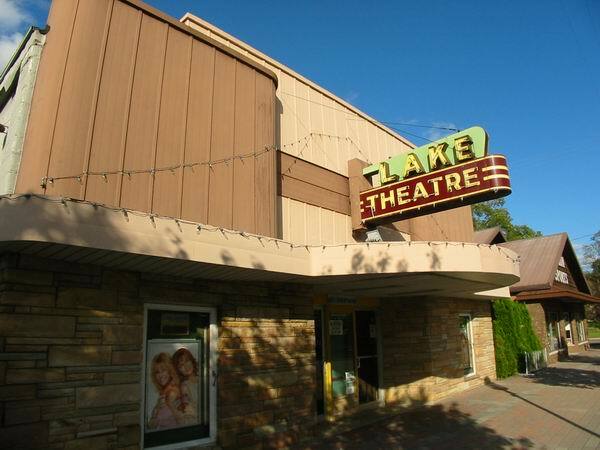 A great theater, inexpensive, very family oriented, and family owned. Opened in 1952 seating 361. Shows first run attractions.